Endangered birds and local opposition had threatened to derail the move to the new site at Strathallan Castle, but the local council gave the organisers the nod on Tuesday. 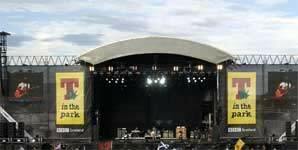 Following an uncertain few weeks, T In The Park has been given the go-ahead for its new site at Strathallan Castle. The BBC reported that a 90 minute meeting of the Perth and Kinross Council on Tuesday resulted in unanimous support for the application submitted by DF Concerts, which lasts for three years and is subject to a handful of conditions. T In The Park was forced to leave its traditional site near Balado after last year’s festival, as a result of safety concerns because of its proximity to a new oil pipeline. However, the proposition to move to the grounds of Strathallan Castle attracted opposition from residents because of noise and traffic, and from environmental campaigners because endangered birds had been discovered nesting on the site. 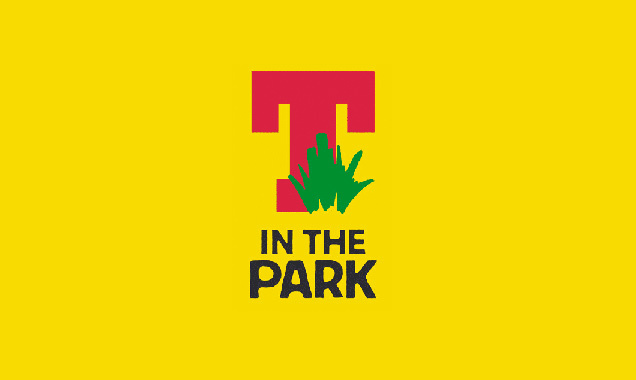 More: Could ‘T In The Park’ be under threat of cancellation? The meeting heard representations from the festival’s organisers and from various oppositions, but DF got its way in the end, possibly swung by financial considerations - T is estimated to be worth around £16 million to the Scottish economy. 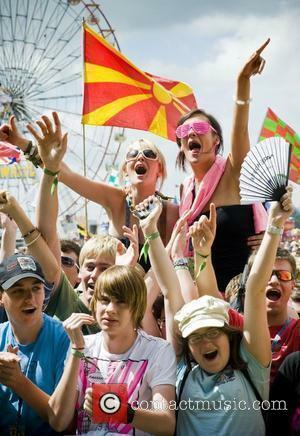 Tickets are still on sale for the 2015 edition of T In The Park, which is held on the weekend of July 10th-12th. This year’s line-up includes Kasabian, Calvin Harris and The Libertines. 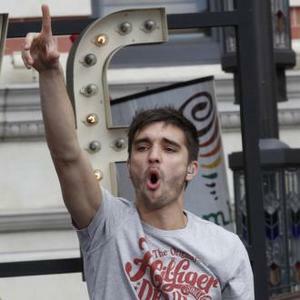 Could 'T In The Park' Be Under Threat Of Cancellation?